It’s your business—we can keep it safe! Proactive security solutions to protect your company at every level. 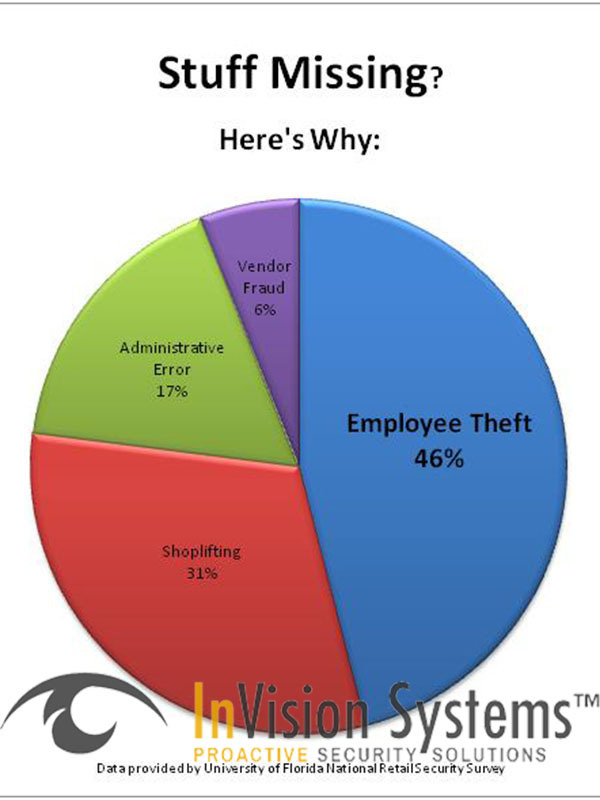 The Commercial industry loses billions of dollars per year due to inventory shrinkage, employee theft and shoplifting. Investing in video surveillance cameras, burglar alarms and access control systems as a solution to your security needs provides numerous long-term benefits. 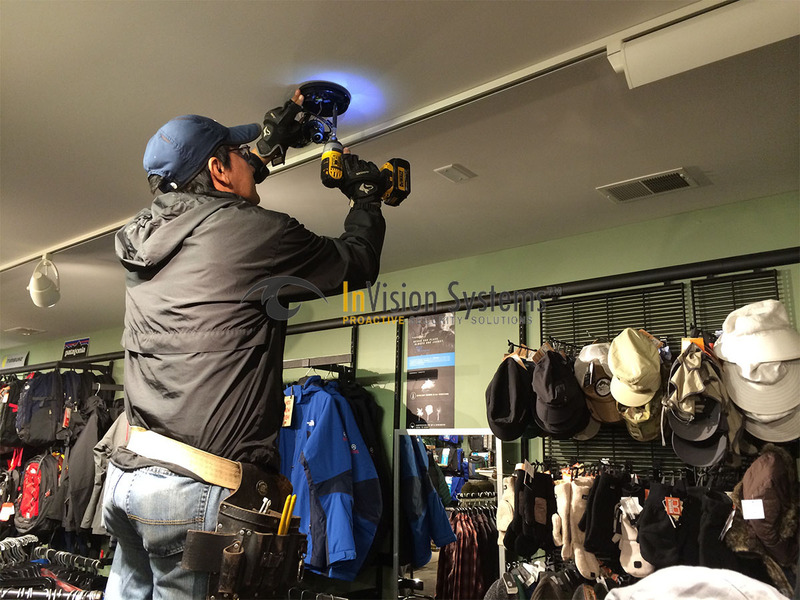 Our security services can help reduce retail shrinkage, maximize store profits, aid in lowered insurance rates, and ultimately, decrease the number of theft cases. We are here to instill a safer, more inviting store environment for patrons and employees. Know What’s Happening at Your Business While You’re Away! 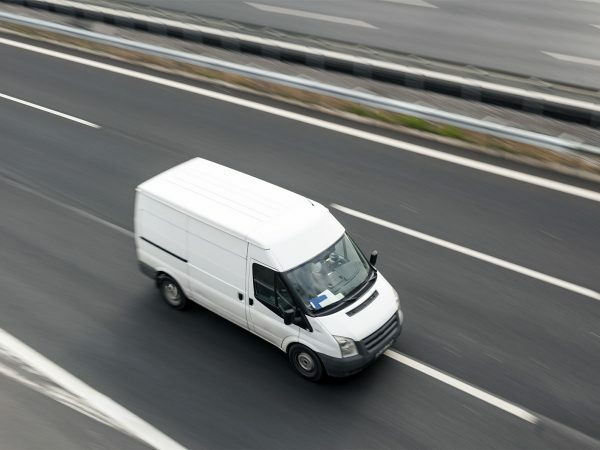 As a business owner, you need to keep a close eye on your business’s day-to-day operations and with no visible surveillance and alarm systems you can become an easy target. Adding a commercial surveillance and alarm system is one of the most cost-effective solutions to keeping your property, your company, your assets and even yourself and your employees safe. And, you’ll increase revenues through loss prevention. When you’re ready to install a commercial surveillance and alarm system, InVision Systems is here to help get the right system for you—at a cost that will fit your budget. 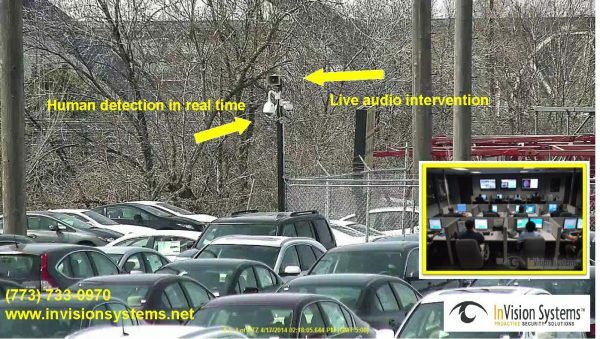 We devise a one-of-a-kind commercial surveillance and alarm system that addresses all of your business’ specific needs. 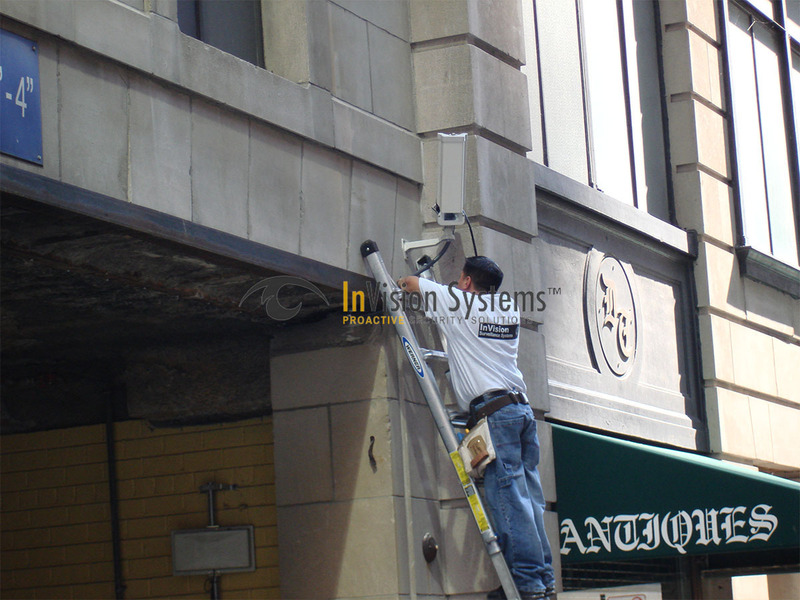 We offer the very best in commercial surveillance cameras. One HD camera can do the job of four traditional analog cameras. You can now view video recording with perfect clarity. Nothing is out of sight or out of focus anymore! Observe your property online – ANYTIME, ANYWHERE, 24/7/365! We have everything you’ll need to monitor your business; from traditional alarm system to video- verified alarm with 24/7 monitoring.